*This will be a Special Screening before the film’s US Theatrical Release! 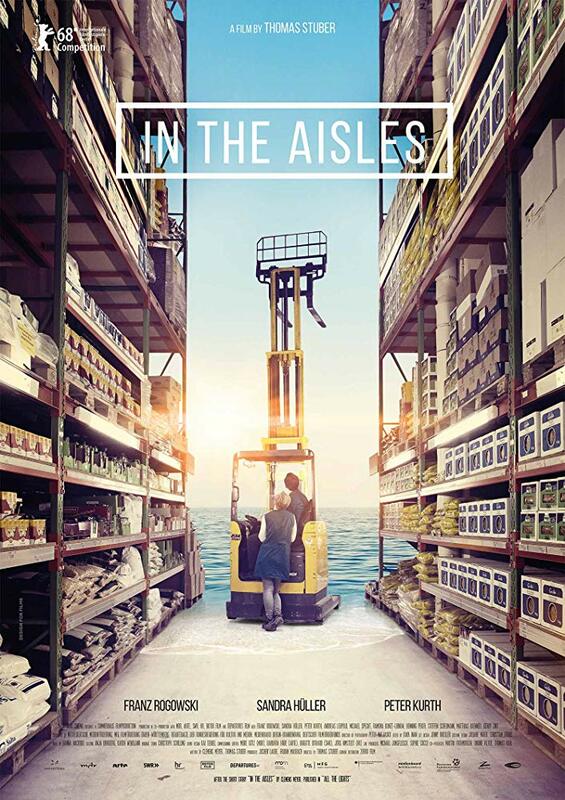 After the shy and reclusive Christian loses his job, he starts to work for a wholesale market. In the aisles he meets "Sweets"-Marion. He is instantly smitten by her mysterious charm. But Marion is married and Christian's feelings for her seem to remain unrequited, especially when Marion does not return to work one day. Christian slowly becomes a member of the wholesale market family and his days of driving fork lifts and stacking shelves mean much more to him than meets the eye.